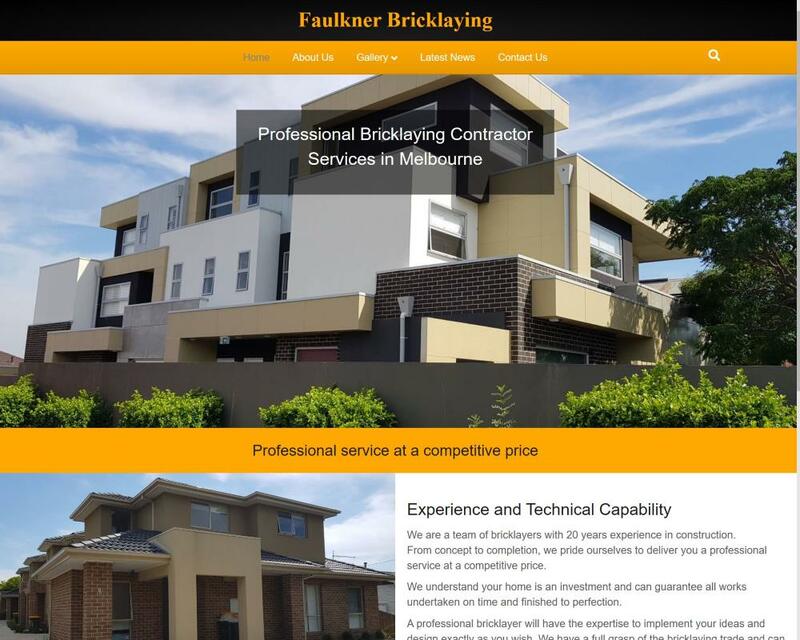 Ian Faulkner was looking for a simple site to showcase his work over the last 20 years. We hope that going from a site that was not mobile friendly and no enquiries will help improve his business. His images reflect the standard of workmanship he adheres to.